Enter Japan's new era "Reiwa" with Golden Bomber's silliness! Enter Japan’s new era “Reiwa” with Golden Bomber’s silliness! With the abdication of Japan’s emperor taking place by the end of the month, the Heisei era will officially end and taking over is the new era Reiwa (令和). The name Reiwa has been kept a secret until Japan revealed it for the first time earlier this morning, which got us thinking. How on earth did Golden Bomber publish a song and music video called “Reiwa” within just a few hours of the reveal? Without going into political conspiracies here, let us tell you how we think it went down! Before we do, have a listen to the song yourself and celebrate the new era with some catchy old-school Golden Bomber tunes. Out in stores on April 17. Update 2019-04-02: Choreography version added. As you might already know, the four-man visual kei “airband” is well known for their publicity stunts; remember that time they pulled off the infamous and amazing eight-second concert that left fans completely dumbfounded? So the part about them wanting to shock the world over and over again has never been a surprise. But what is surprising is how they managed to get a full song and music video called Reiwa ready within just a few hours of the name reveal, that includes recording and mixing the song, filming and editing the music video. Thinking about this logically, there’s no way this was done in just a few hours. When listening to the chorus of the song, it goes “Reiwa. Toki ga nagarete.”, and they later repeat “Reiwa” a few more times. The song was purposely structured in a way to allow vocalist Shou to simply sing that one-liner—”Reiwa”—and add it to the song once the name was revealed, filling in all the gaps previously left open. We can further see in the music video that the band actually just have their mouths open during the part when they sing “Reiwa”, or, they would conveniently switch to another shot where you can’t see them sing at all. There were in fact a few solo-shots where vocalist Shou did sing “Reiwa” on camera, those were most likely filmed and added last minute… or were they? We are definitely not implying that Golden Bomber has an actual time machine. In short, the band had almost everything of the song and music video prepared, except for Reiwa-related bits which were added just before the band published the music video. 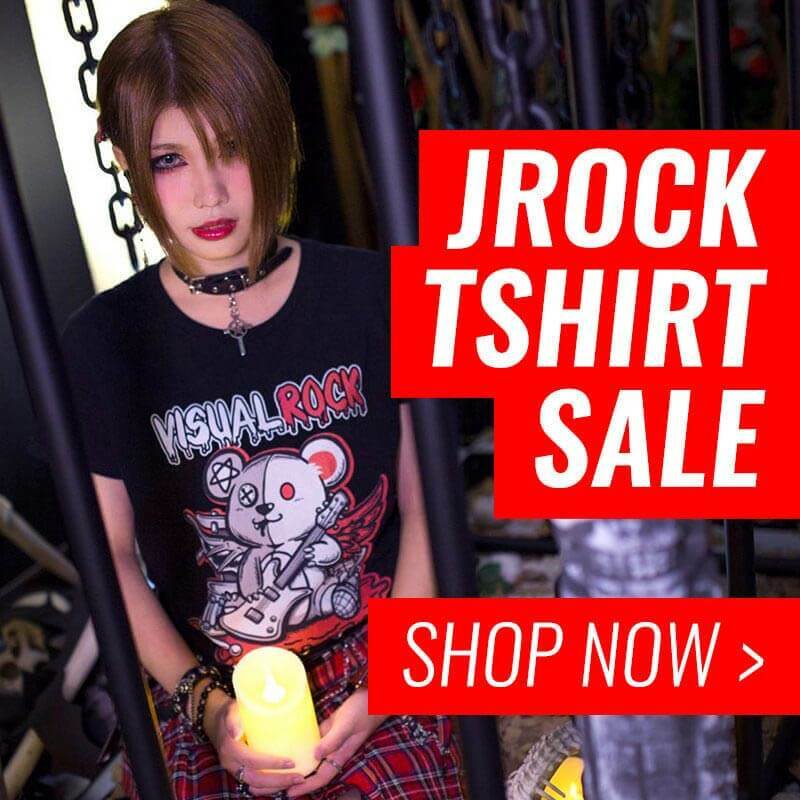 It’s quite fun and interesting to see how Golden Bomber is able to keep finding new unique ways to promote their music. With such out-of-the-ordinary and creative methods, as well as the members being so down to earth, it’s easy to see why this band has gained such immense popularity in Japan. Not to mention that the music video Reiwa already gained over 1 million views in less than a day! We look forward to what Golden Bomber has to offer in this new era, Reiwa! Update: The live broadcasting of how Reiwa was recorded on April 1. Fans experience Golden Bomber’s amazing… 8 second performance?